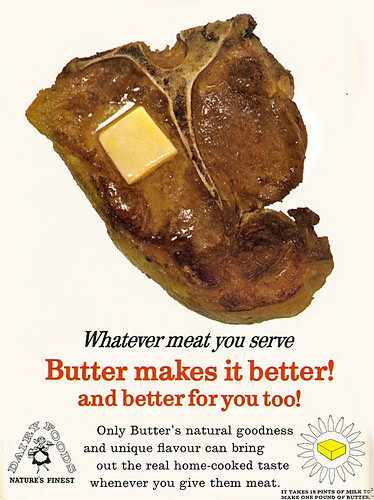 I miss the days when butter (and red meat) was the healthy choice. Bring back the butter! !